This whitepaper provides insight expertise into what companies should realistically be doing in preparation for IR35 moving into the UK private sector. 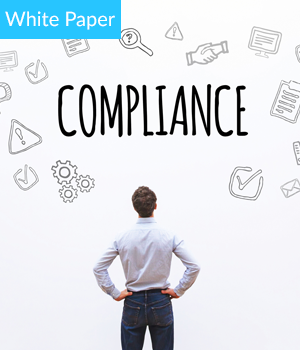 Learn more on how to prepare your organisation for rule changes and to help ensure compliance within your contingent workforce management programme. - What is IR35, historical perspective, and context? - How will IR35 impact the Private Sector? - Potential compliance and liability risk companies will face if using Personal Service Company (PSC) contractors under IR35. - Recommendations and insight on what your company can do now to prepare for the potential change.